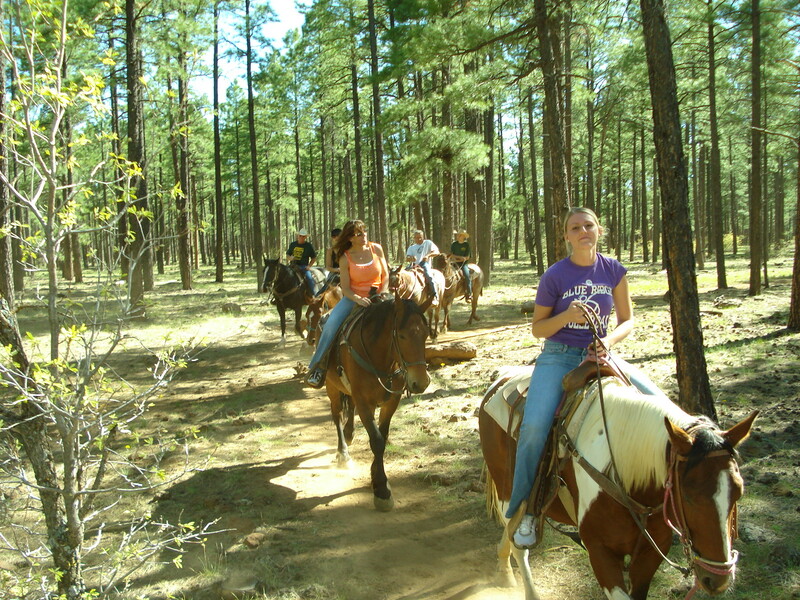 Experience the largest ponderosa pine forest in the world! 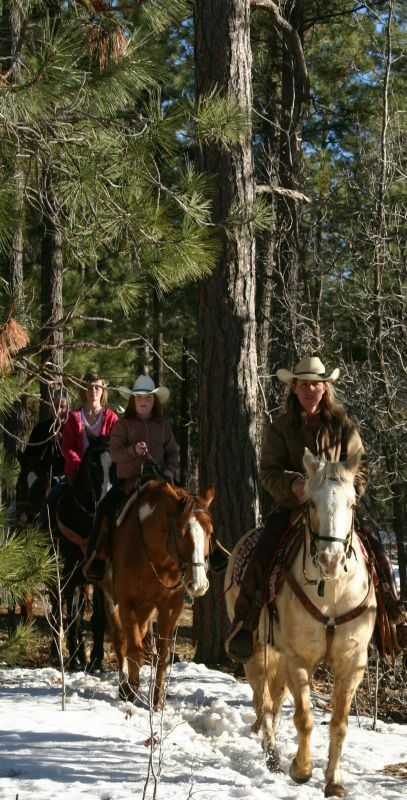 Pinetop Lakes Activity Center & Stables offers 1 hour and 2 hour trail rides for ages 8 and up; experienced outdoor guides will lead you into 180 miles of breathtaking trails in the Apache-Sitgreaves national Forest. We also offer rides that include breakfast or lunch. 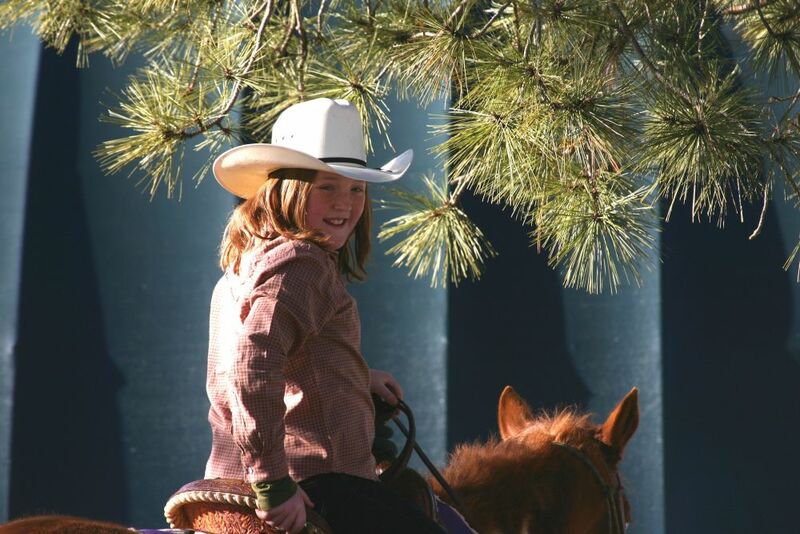 If you're not a "rider" we have a horse drawn carriage for your horse experience pleasure. The horse drawn carriage is also available for your special event. Riding lessons for those wishing to gain valuable experience from our trained staff are also offered; with one of our horses or yours. Go to www.goingplacs.com or call plac&s to find out more details, rates or for scheduling. Trail rides plus (NEW!) 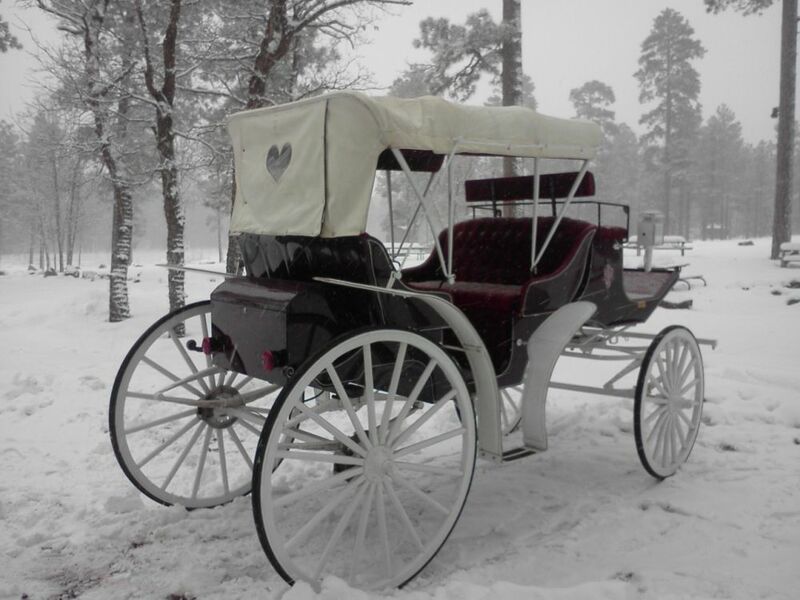 carriage rides offered daily year round (conditions permitting)!